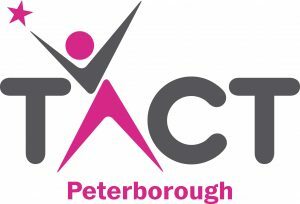 In April 2017 Peterborough City Council entered into an innovative and ground-breaking partnership with TACT, to develop a new permanency service that will improve the outcomes for the children and young people of Peterborough who are in care or on the edge of care. As a charity everything we do is for the benefit of children in care and on the fringes of care. We are beyond profit, which means that all surplus income is invested back into our services, to ensure our foster carers, adopters and the children in their care receive the best possible support. We work tirelessly to train and support our foster carers and adopters and we employ experienced and highly skilled social workers to ensure that every placement receives the dedicated support required to achieve the best possible outcome. 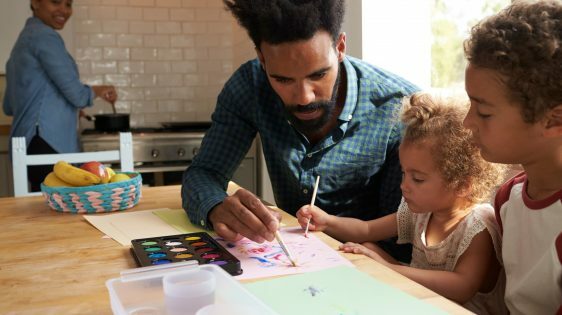 We have staff based in all areas of Peterborough so you can rest assured knowing that wherever you are, we have highly skilled staff ready to support you through your adoption journey. 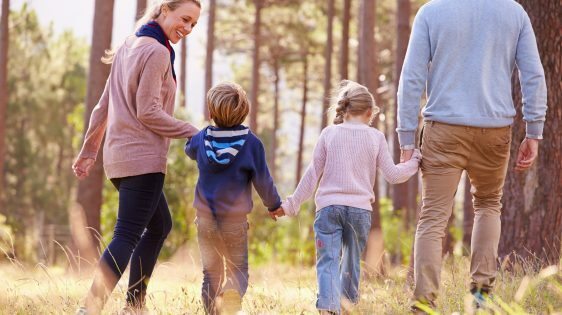 Find out more in our Statement of Purpose for our Adoption service and Statement of Purpose for our Fostering service.